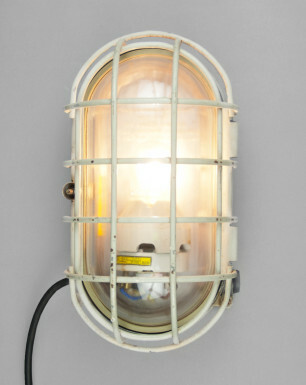 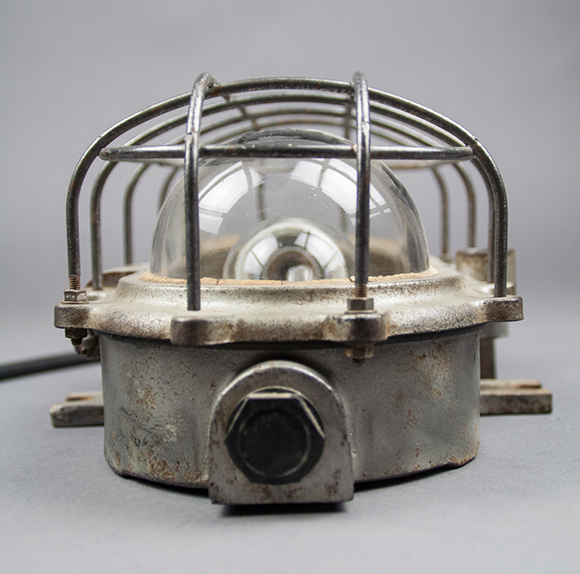 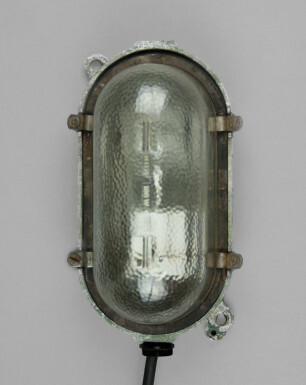 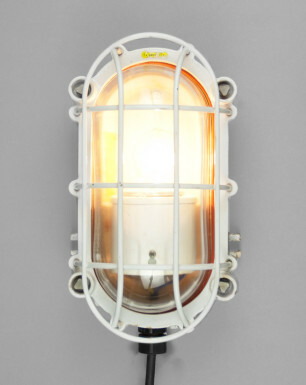 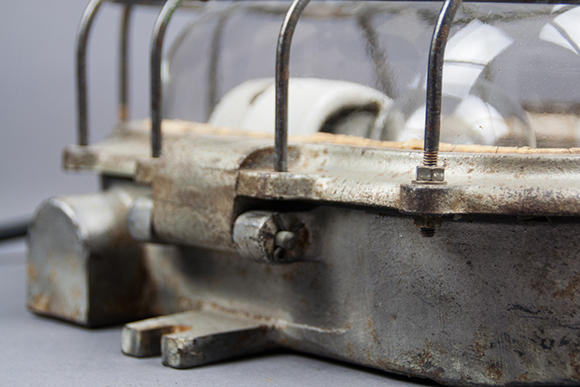 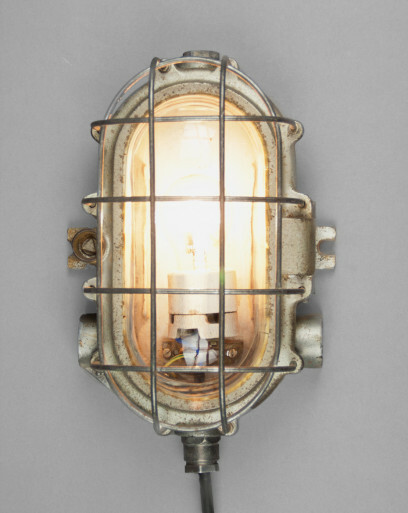 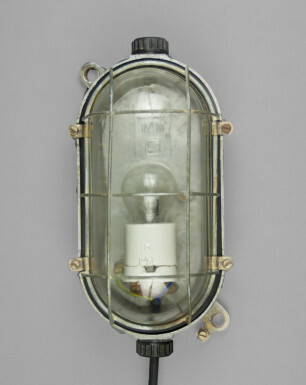 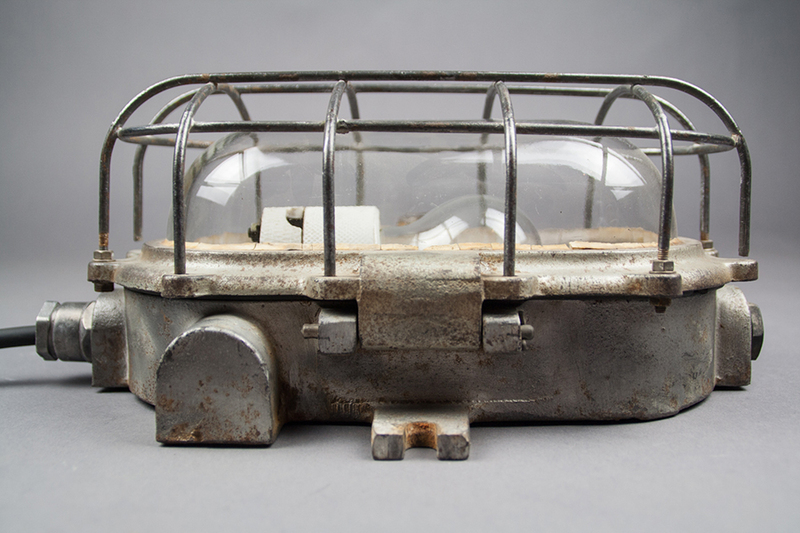 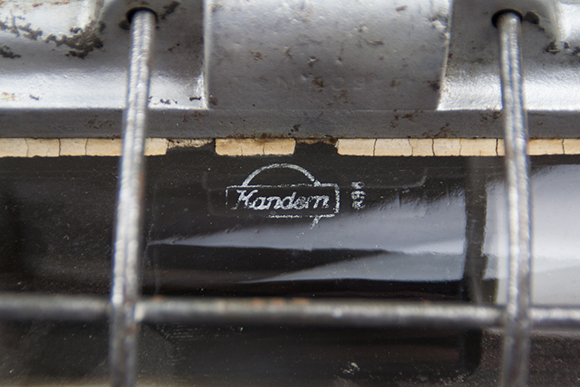 This rare bulkhead lamp was produced around 1930 by the East German manufacturer Kandem, short for Körting & Mathiesen, and is considered one of the first types of the Turtle lamp. 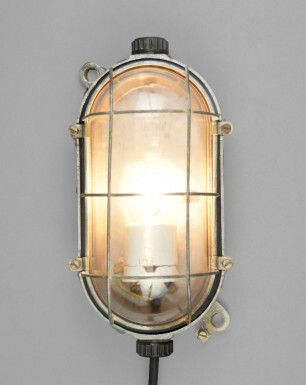 Its age and firmness is reflected in its robust, yet pure design. 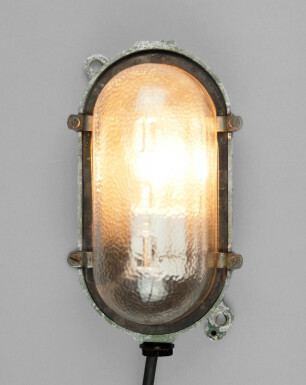 The steel body is distinguished by the ‘ears’, two solid-steel blocks balancing the lamp vertically. 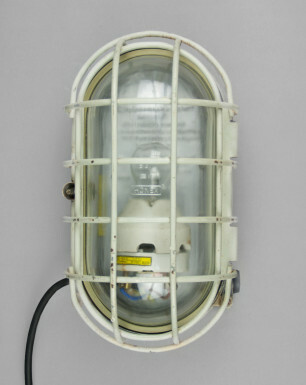 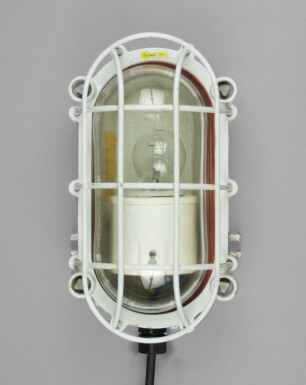 It contains a porcelain E27 socket, and a Turtle-typical thick glass that is protected by the steel click-cage. 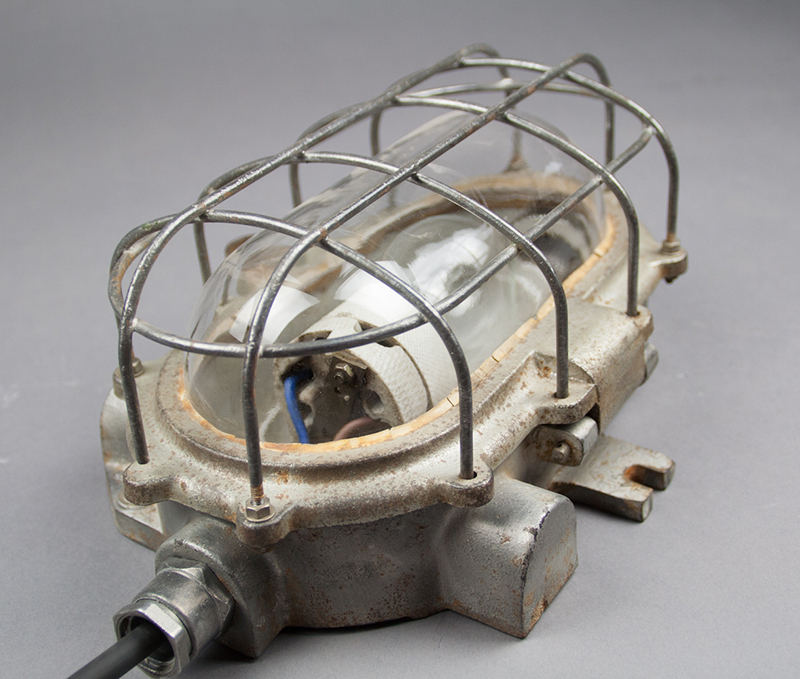 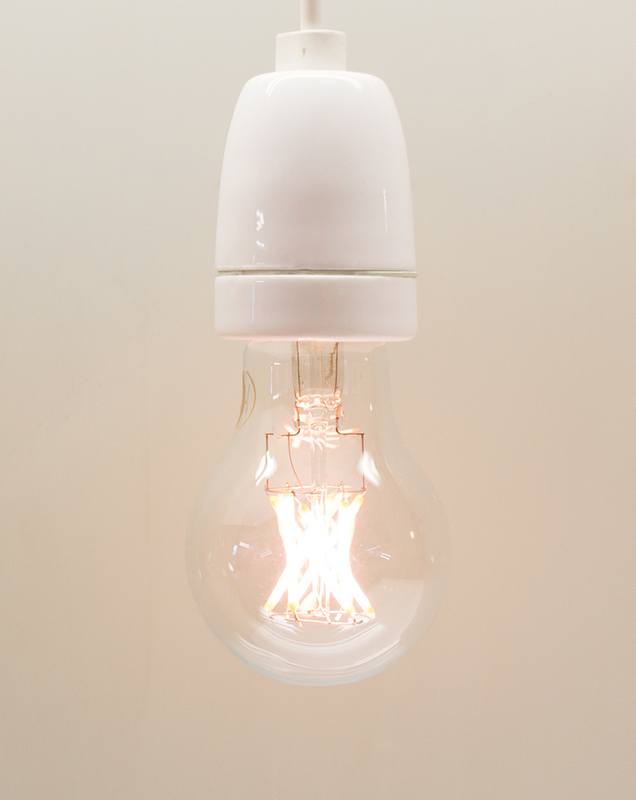 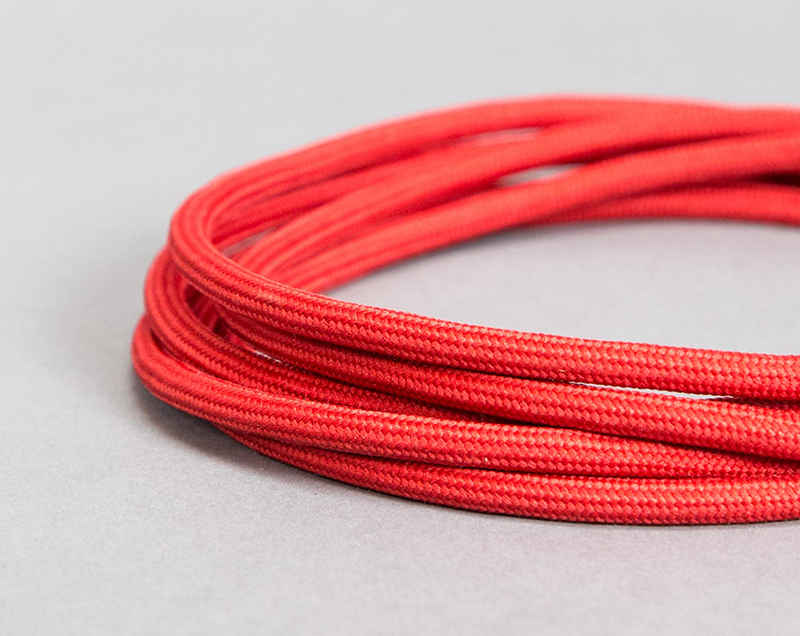 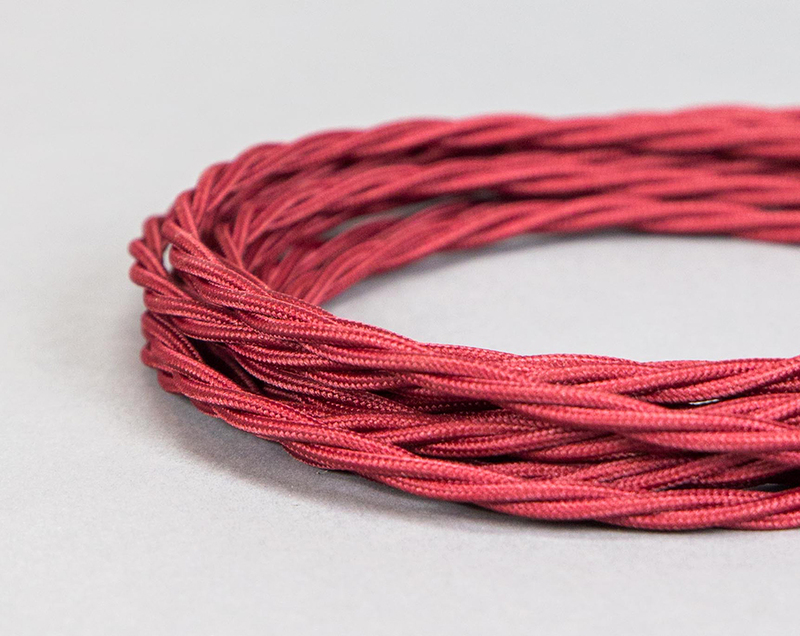 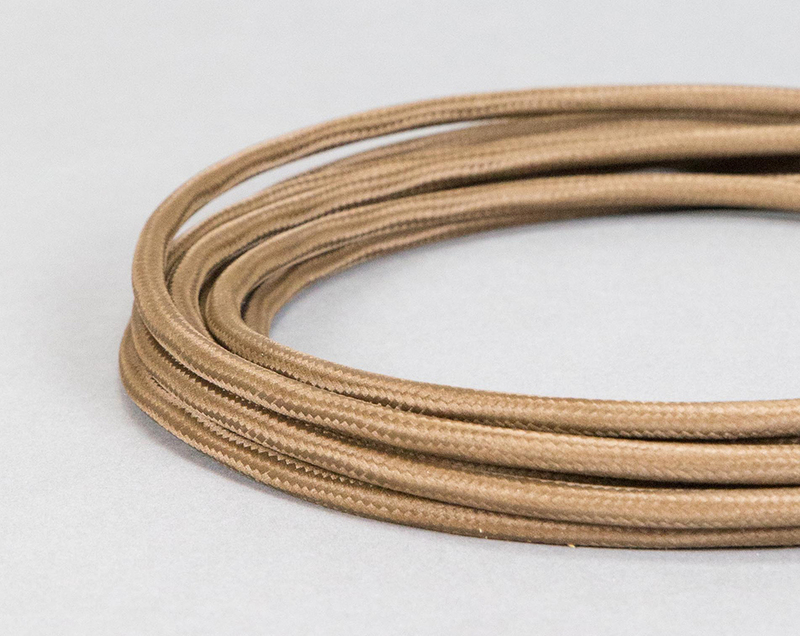 The lamp was salvaged from a former state-owned cable manufacturer in East Germany. 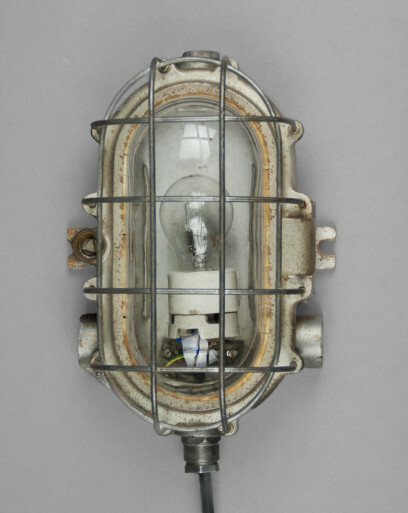 In a set of two, these lamps were mounted to the ceiling of a room occupying heavy machinery. 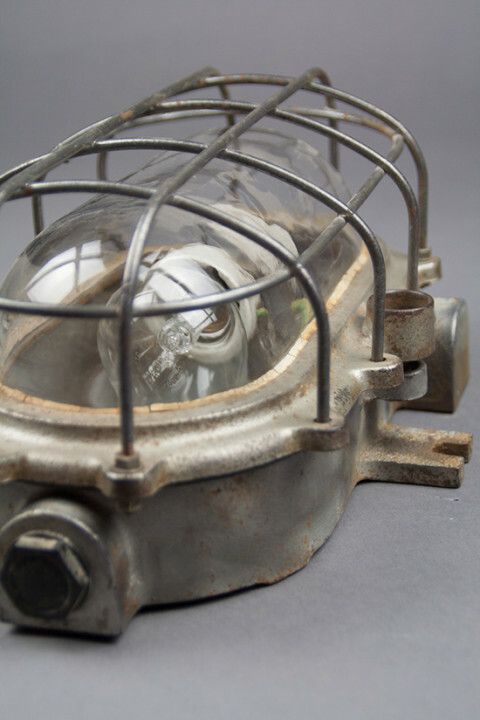 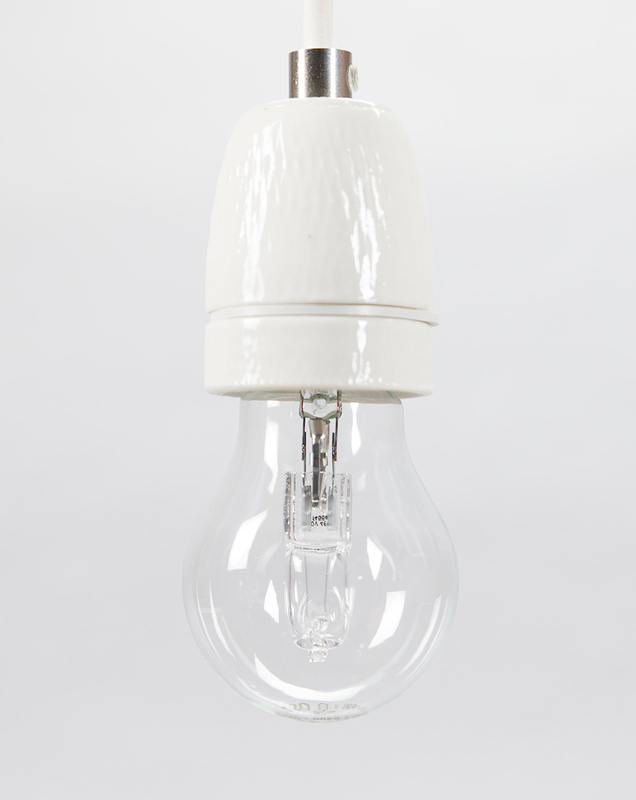 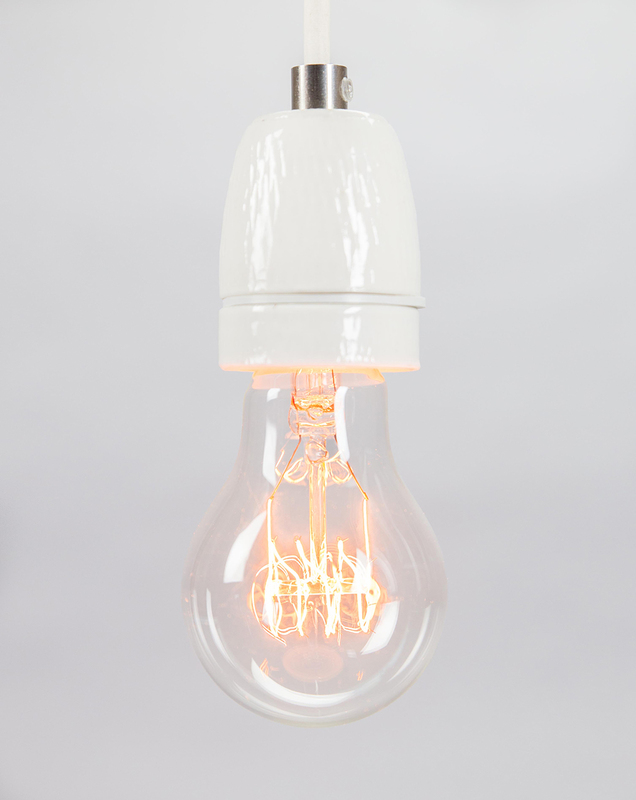 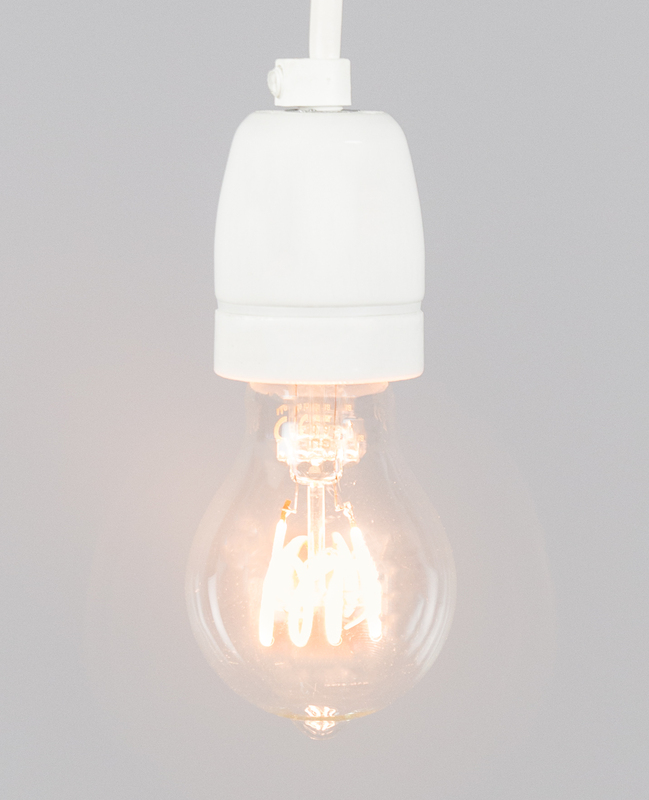 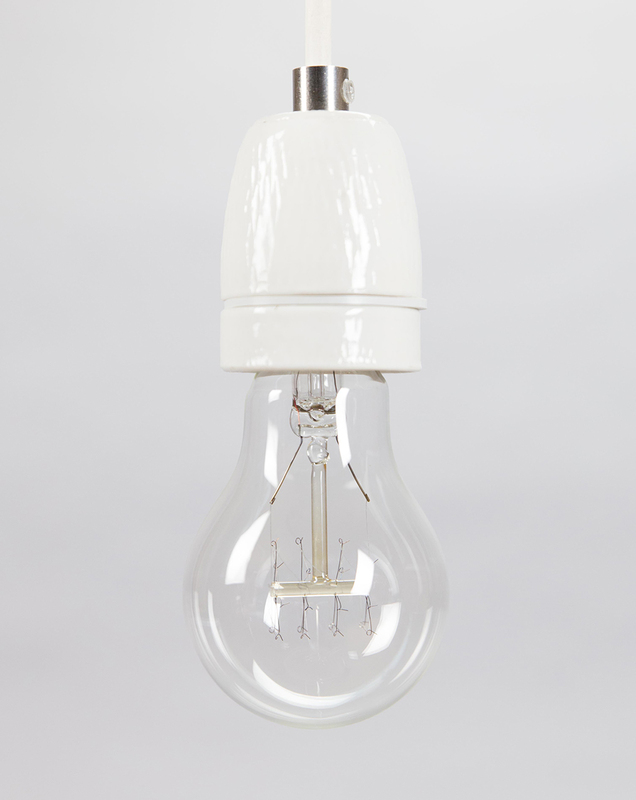 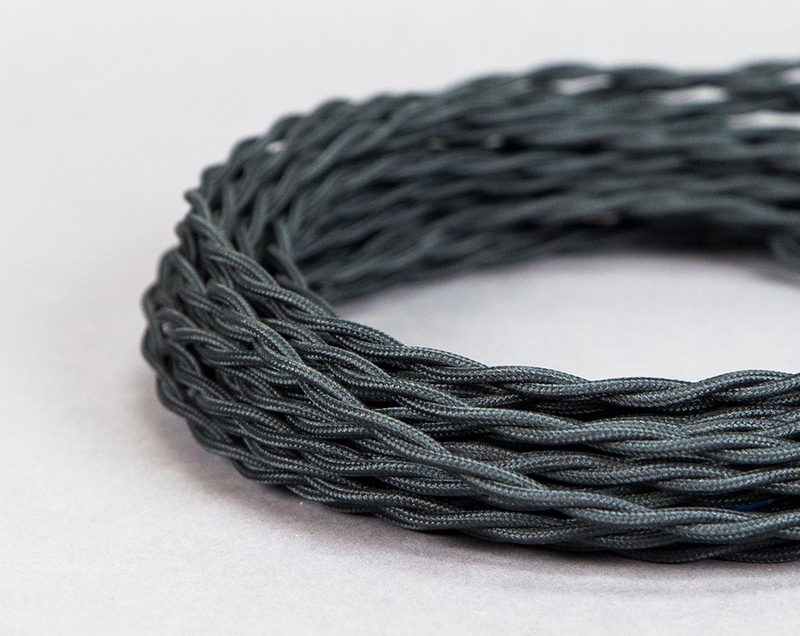 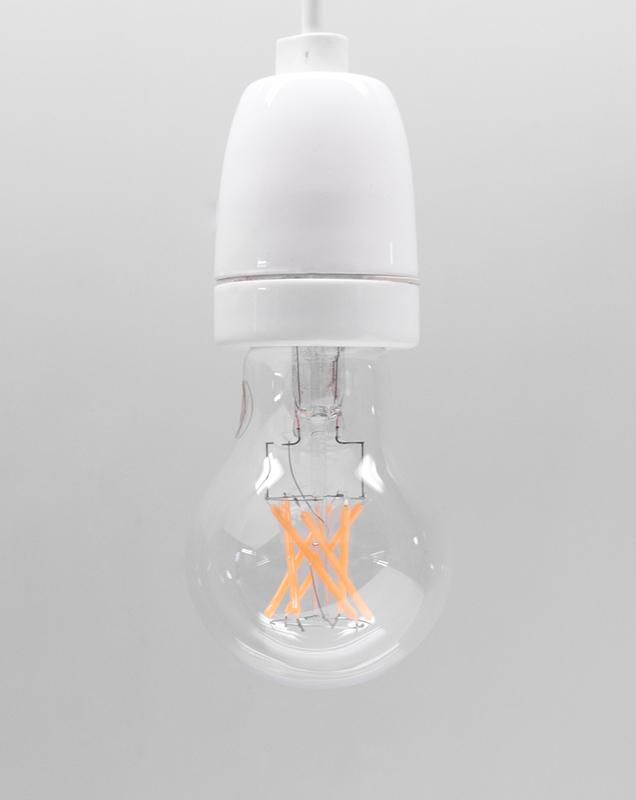 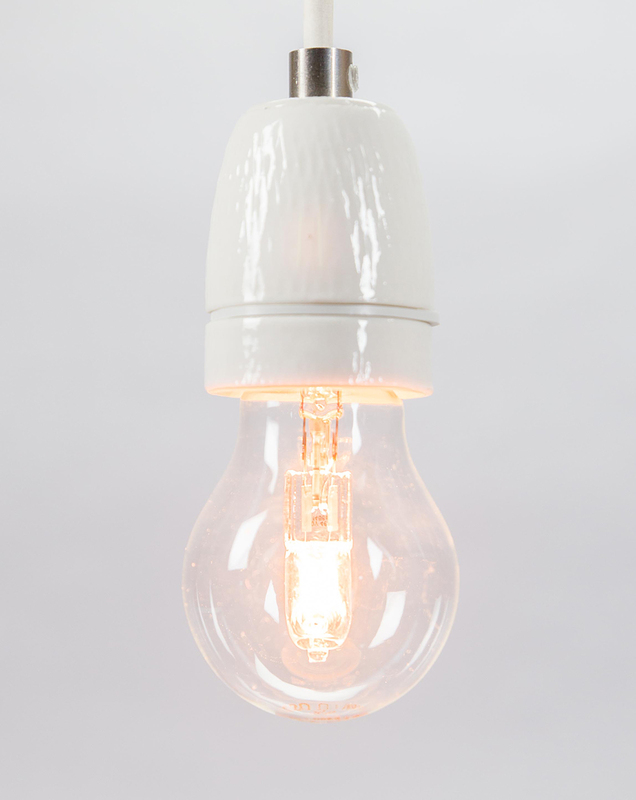 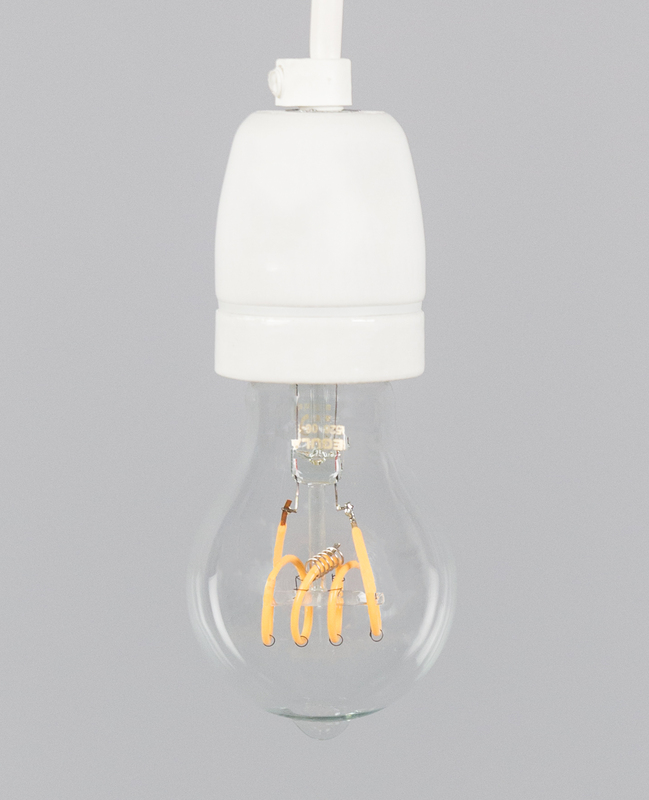 The Eared Turtle comes with a 42 watt E27 halogen bulb, a 1,5 meter matt black cable, and its passport describing the history and origin of the lamp.